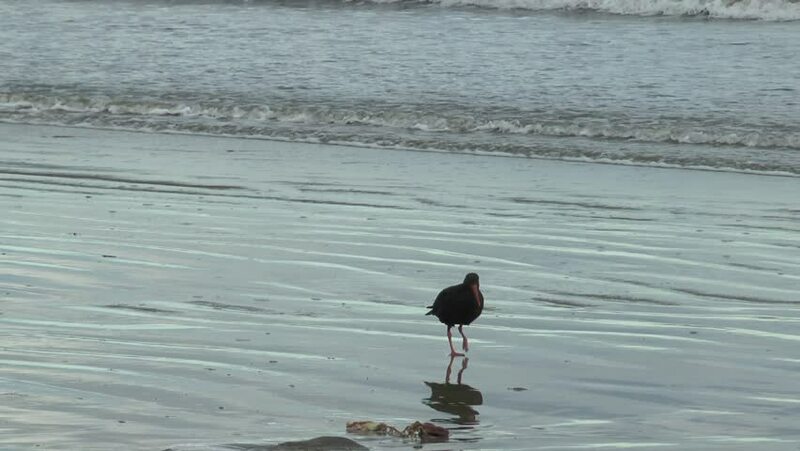 Seabird walks along the ocean. hd00:25Seagull bird standing in water at ocean beach. hd00:10A Spot-Billed Pelican or Grey Pelican swims away from the camera. Class: Aves, Order: Pelecaniformes, Family: Pelecanidae, Genus: Pelecanus, Species: P. philippensis. hd00:11Toy sailboat made of coconut on the waves of the sea.Toy sailboat at sunset sailing on the waves of the ocean.